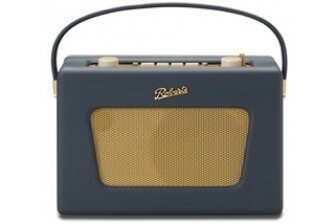 Founded in 1932, Roberts Radio Limited is the UK brand leader in the portable radio market and is sold around the world from Japan to USA. 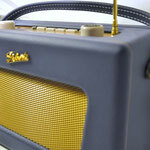 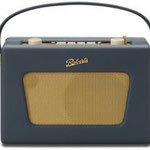 The iconic Revival radio is instantly recognizable as part of the Roberts family and with a reputation built on producing high quality premium brand radios for the consumer market Roberts continues to lead in its field with a range of over one hundred different DAB, analogue, world radios, radio cassettes and internet radios. 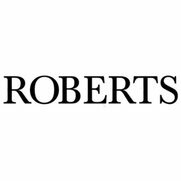 With a heritage of over 80 years, Roberts has an unmatched reputation for quality and reliability and unrivalled experience in its field. 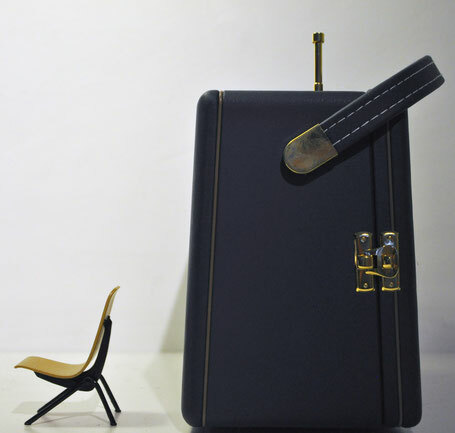 With its commitment to improvement the company remains at the forefront of product development and innovation. 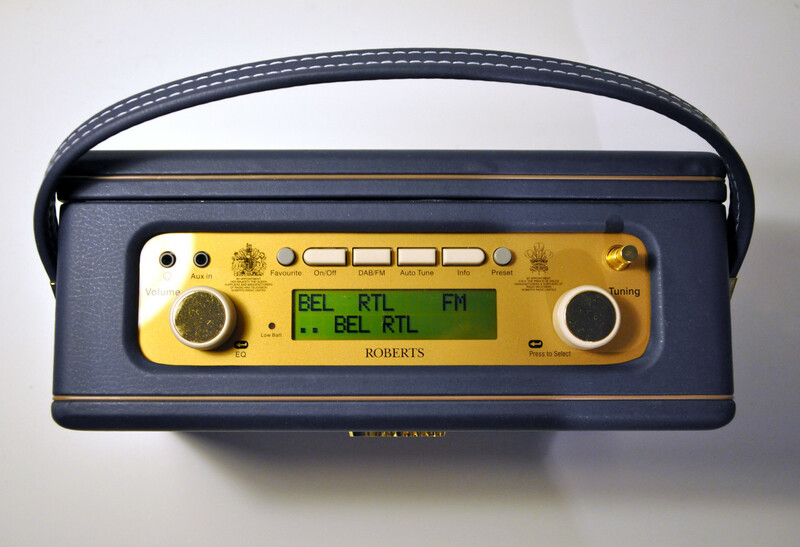 To celebrate the Queens Coronation Roberts Radio introduce the Sovereign with DAB/DAB+/FM. 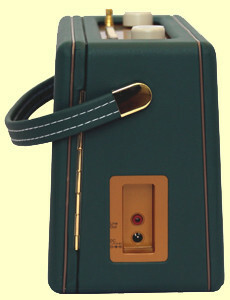 It is a modern version of the Vintage R500 first released in 1964. 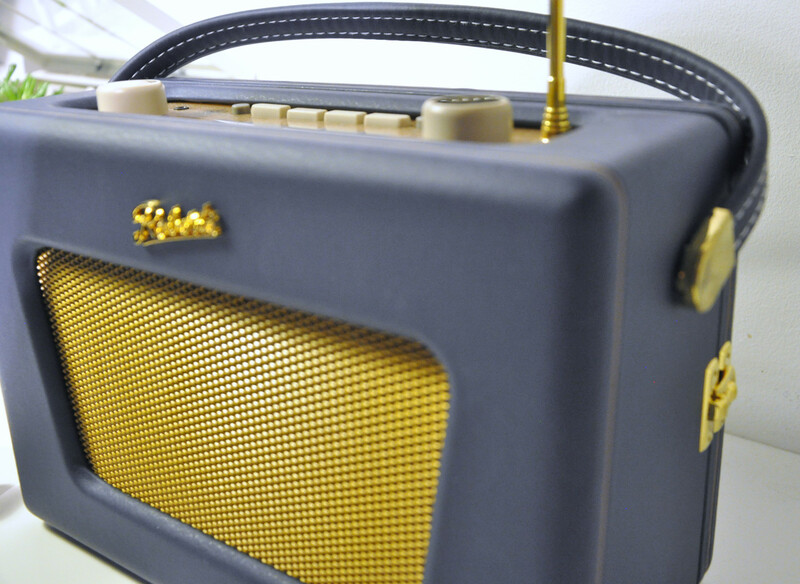 The Sovereign radio features an angled cabinet to make a startling design statement and a significantly larger speaker to provide exceptional sound quality. 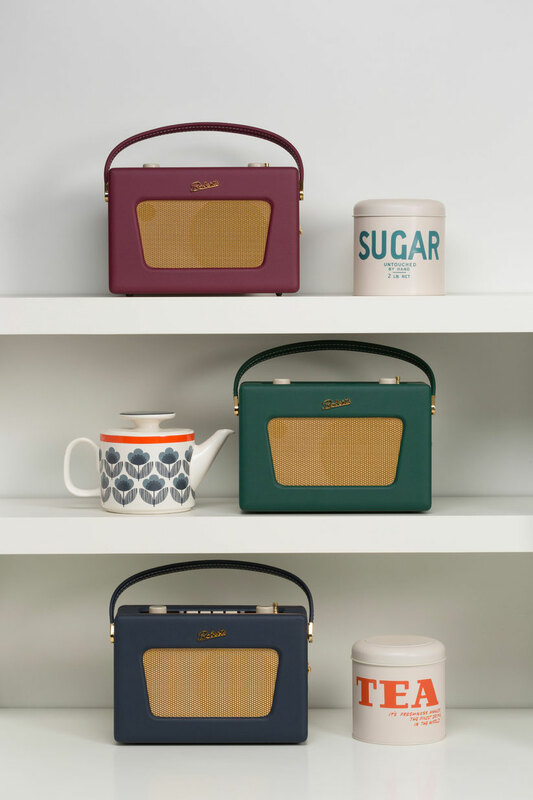 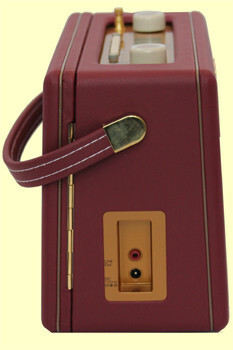 The radio is available in three regal colours including Windsor Green, Sandringham Burgundy and Balmoral Blue, colours all fit for a Queen. 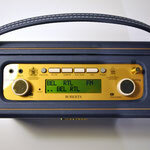 With easy to use rotary controls and RDS station name display. 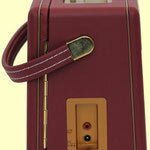 "It's really the best in elegance, refinement, a musical gem!" 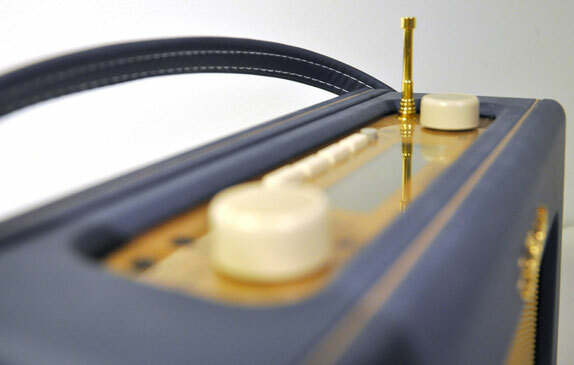 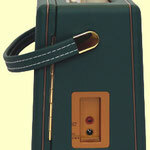 "This is the haute couture of music, the leather is superbly worked, the whole piece is superbly finished, I have never seen such a beautiful radio." 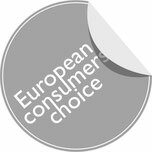 "I find it nice and comforting to know that European companies still produce exceptional creations that are the standard bearers of our expertise and ambassadors of what we do best: the fusion of our industrial past with our ability to innovate." 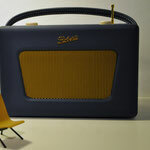 "This radio is warm, it has a soul, it is truly unique and the sound is of a rare purity." 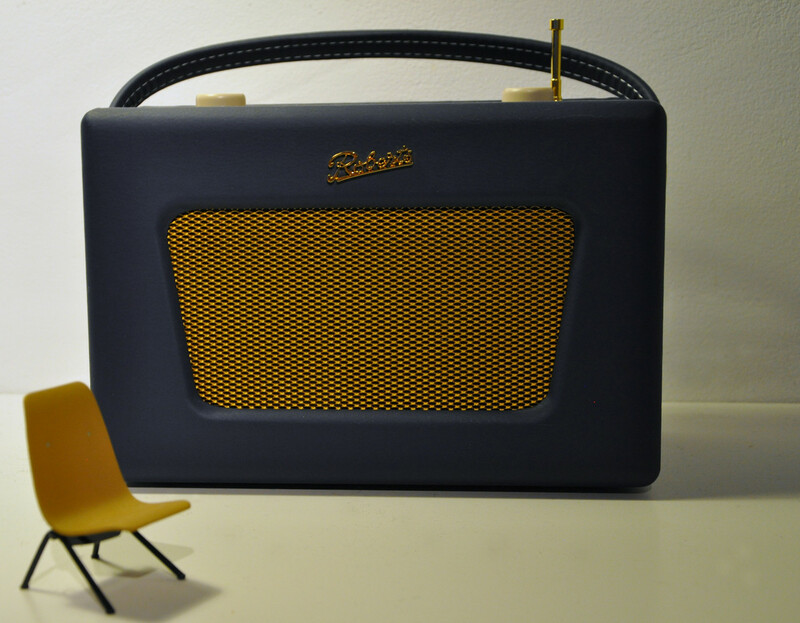 "Music played on this beautiful radio is something else."